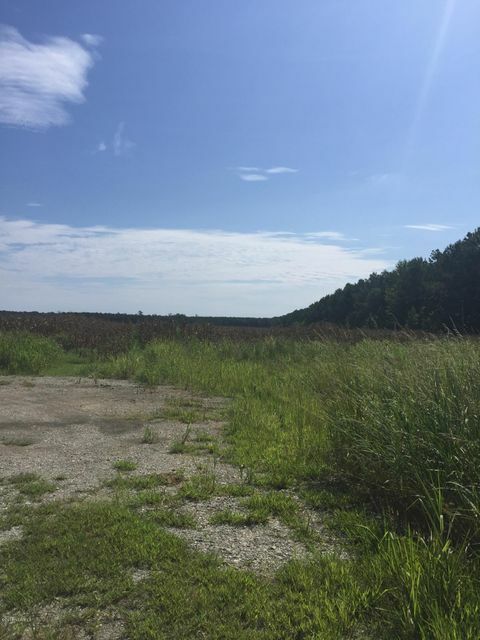 475 +/- acres for sale adjoining new elementary school site! 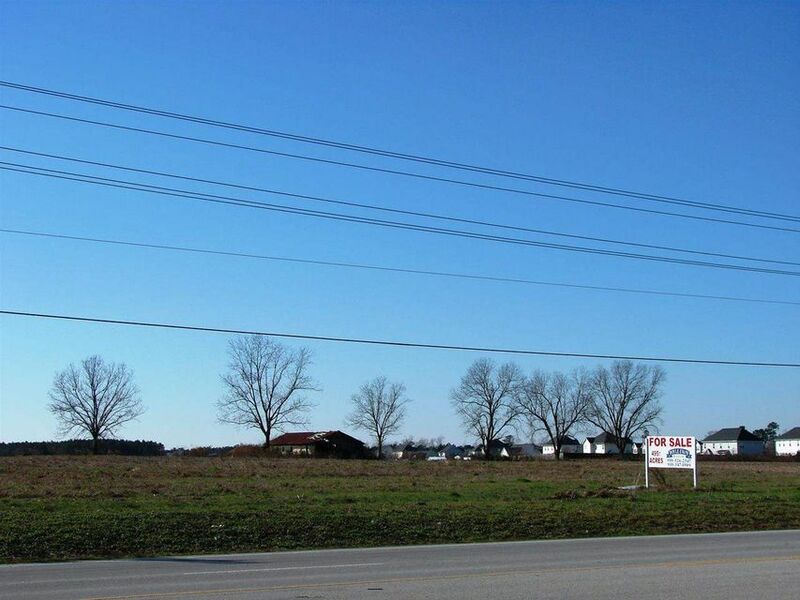 Great location for residential development. 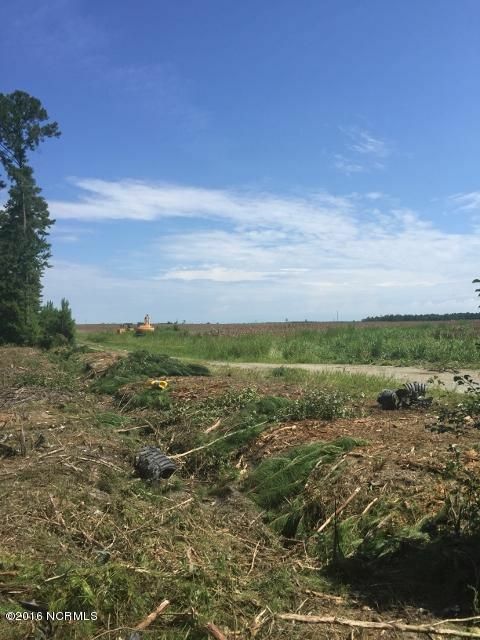 The land is mostly cleared with approximately 300 feet of road frontage on Richlands Hwy near Burton Industrial Park. Three adjoining parcels being sold together. 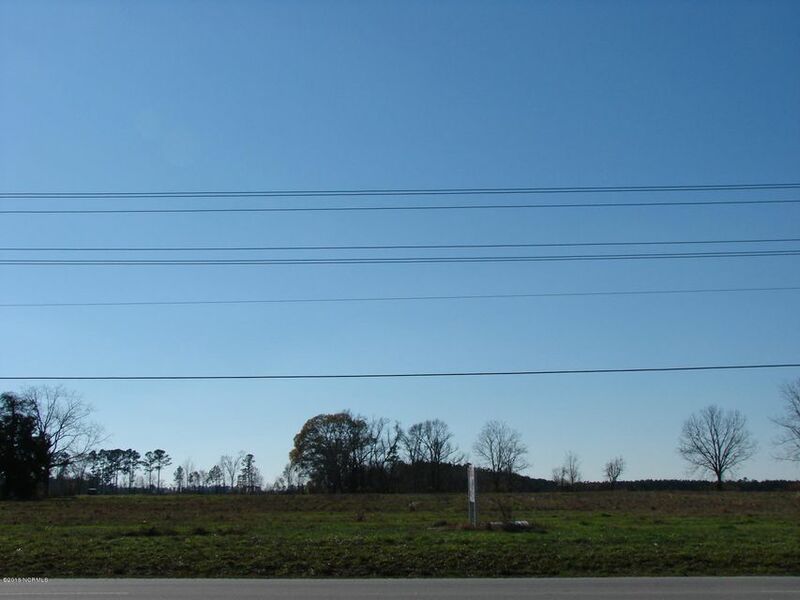 New road to be put in place by Onslow County Schools. 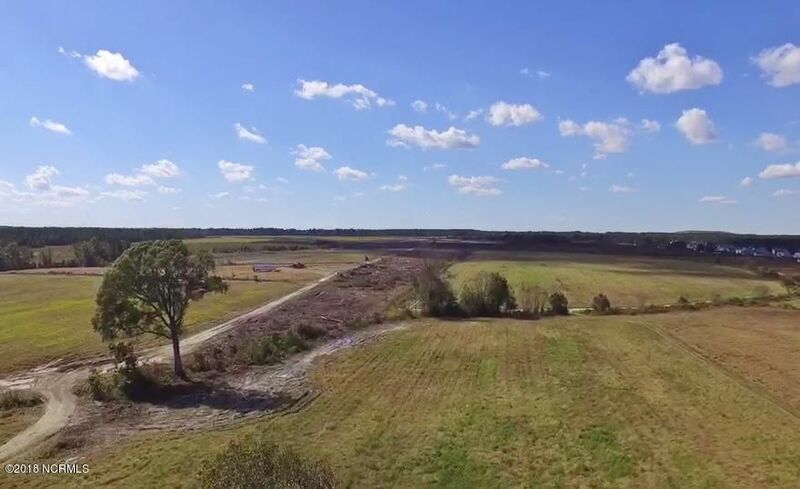 View drone footage of property on company website and Facebook. Call today for more information. Courtesy of Doyle Evans Realty, Inc.
All information deemed reliable but not guaranteed and should be independently verified. All properties are subject to prior sale, change or withdrawal. Neither listing broker(s) nor Mariner Realty shall be responsible for any typographical errors, misinformation, misprints and shall be held totally harmless.